Troon is a vast area of Scottsdale made up of several communities and subdivisions. Naturally, Troon homes for sale come in many different sizes. No matter what size home you are looking for, you will find numerous real estate options using the search links below. Some home buyers start with a simple a 2-bedroom Troon home. If you’re not in need of a large amount of space, there are several inexpensive Troon condos and homes that feature two bedrooms. These are great for a nice vacation residence. 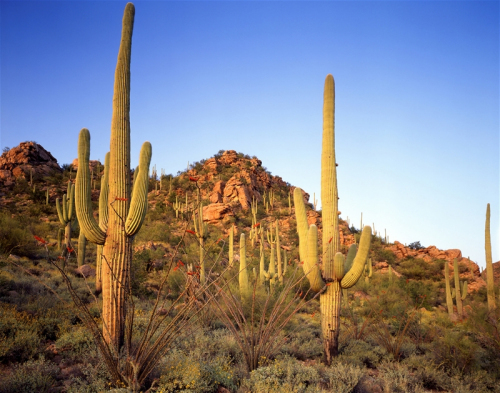 Choose an easy-to-maintain home near the golf course of your choice, and escape the harsh winter weather for the beautiful Scottsdale sunshine. If you are moving your family, a larger home might be more suited to your needs. Most Troon homes for sale feature 3-4 bedrooms. These spacious homes can range from modest to extravagant, so choose a home that reflects your personal tastes. 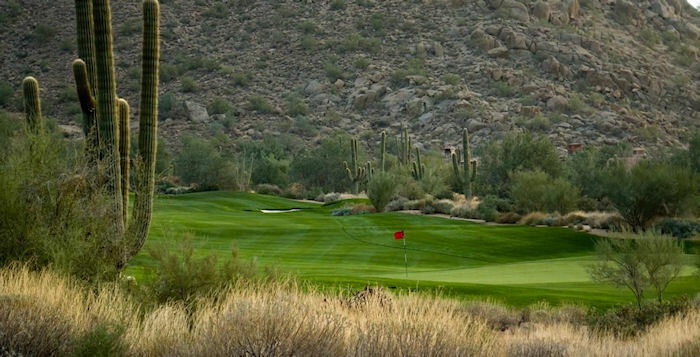 Troon communities are very welcoming, offering tons of recreational options for all ages. This includes parks, swimming pools, golf courses, hiking trails and more. Want to go even bigger? Troon also offers homes with 5+ bedrooms. There is no end to what you can do with the extra space. Many homes in Troon have additional rooms to be used as media rooms, libraries, offices or work spaces, guest bedrooms, exercise rooms or even game rooms! Start finding homes that interest you today. 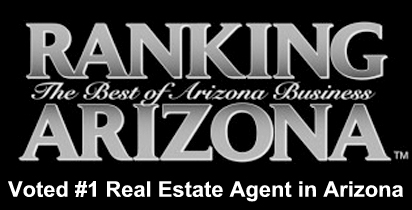 Call Carmen Brodeur of Trillium Properties at (602) 791-0536 to schedule an appointment to view Troon homes for sale. Now is your chance to live the life of prestige you’ve always wanted. 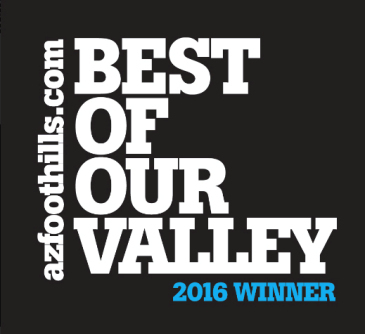 Troon real estate is highly coveted throughout the Valley of the Sun. Find homes within your budget that match your criteria. Troon homes for sale include condos, town homes, custom homes, new construction and tons of other types of homes. Whether you are looking for a prime location for your golf vacation, a warm and friendly community for your family, or a peaceful sanctuary in which to spend your retirement years, you will find the right home in one of Troon’s fabulous golf communities. Call Carmen Brodeur at (602) 791-0536 to schedule your time to view Troon real estate for sale. 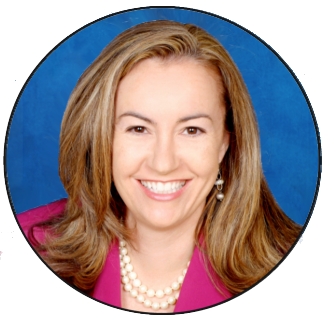 As a Scottsdale Realtor ranked in the top 1% of all Arizona real estate professionals, Carmen has the expertise and experience to assist you in buying your dream home.